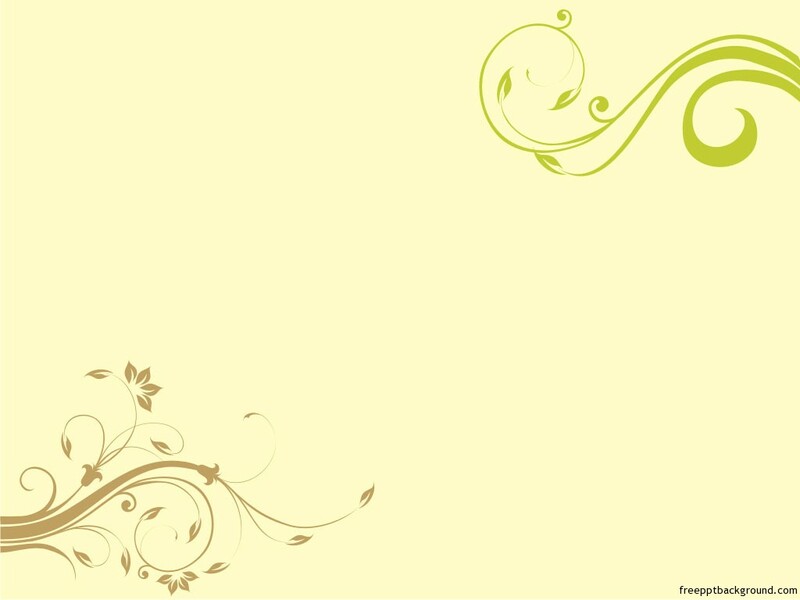 Clip art template background for free powerpoint presentation slides.That you can use to any your powerpoint templates. 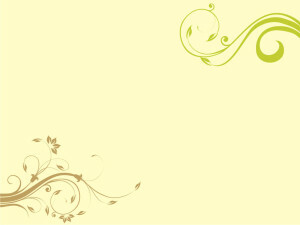 I think this is background is simple and easy using add a slides. If you like it click to image for downloading.